From an Organic farm in the heart of Italy to the rest of the world. Dolce Cilento is an artisanal family run business, connecting you to the Taste & Flavor of Italy, from wherever you are. 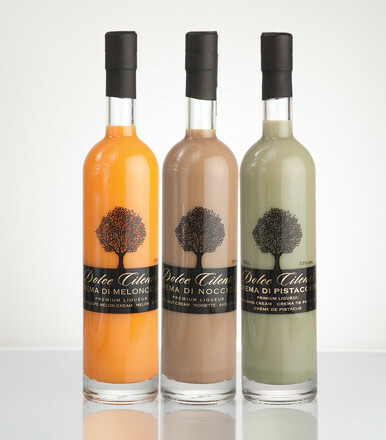 Dolce Cilento Liquors are produced in a factory in Campania Regions in southern Italy near Amalfi Coast. With 80 years of experience in producing fruit Liqueurs and Cream Liqueurs, the factory stands in a lovely hamlet dating back to the year 1000, in the heart of the National Park of Cilento. From an ancient recipe the fruit liqueurs are cultivated in a traditional style. 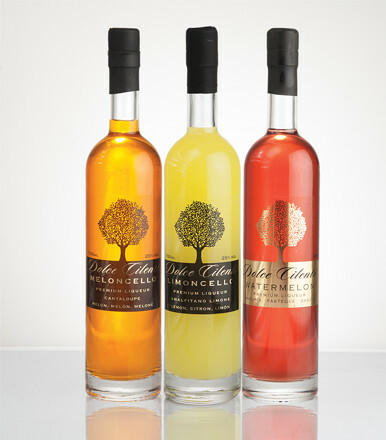 Meloncello, Limoncello and Watermeloncello are new flavours for digestive & cocktails or to prepare refreshing drinks. The taste of cream together with the fresh flavour of fruit in style. Meloncello Cream, Hazelnut Cream and Pistachio Cream are ideal liquors for digestive and they are great on ice-cream and desserts. Meloncello™ & Dolce Cilento™ are registered trademarks of Dolce Cilento Meloncello Ltd.
© 2018 - Dolce Cilento Meloncello Limited, all rights reserved.